We believe in clean, organic, SEO solutions, born out of hard work and high-quality content marketing. Getting your website found is critical and if you optimise your website and marketing correctly, with excellent content and solid distribution networks then search engines will fall in love with your site. SEO may seem like a simple concept, but it does require effort to achieve long-term success. There are no shortcuts in life, so why should search engine optimisation be any different? We provide our clients with successful and measurable monthly SEO solutions to help your business improve your Google rankings for the most relevant keywords for your business. The basic ingredients for great SEO are good keyword research, well optimised website pages, high quality backlinks pointing to your website, great content which is regularly shared and promoted via social media. Keyword research is fundamental to good search engine optimisation, after all, it all starts with a search term. Keyword research is a practice that is used to discover the actual and specific search terms that people enter into search engines to find information. Understanding this, will help determine the rest of an SEO and content strategy. Once these search terms have been identified, this can then be utilised within your on-page SEO strategy. The content of a page is what makes it valuable to the reader and to search engines. It is the reason they are on your page in the first place! Optimising your page content so it is the correct length and contains a relevant keyword focus will help it rank in search engines. Title tags are important as they indicate to search engines (and the reader) what the page is about as the title tag is a clickable headline that appears in search engines. The title tag needs to contain a keyword focus and be relevant to the page to encourage traffic to the page. Image alt text is important to search engine optimisation as it provides context to the image on a website page. This is especially important in case visitors browsers don’t load the web page images correctly, meaning they will have to get context from the alt text. Search engines also read the alt text for website images so these must be optimised correctly to include a keyword focus. Backlinks in modern search engine optimisation are a critical piece to the ranking puzzle. Backlinks are often seen as an indication of how important or relevant a website is and the more backlinks you have pointing at your website, the more important it is. Whilst this may be true to an extent, backlinks must be clean, of a high-quality and relevant to your website. 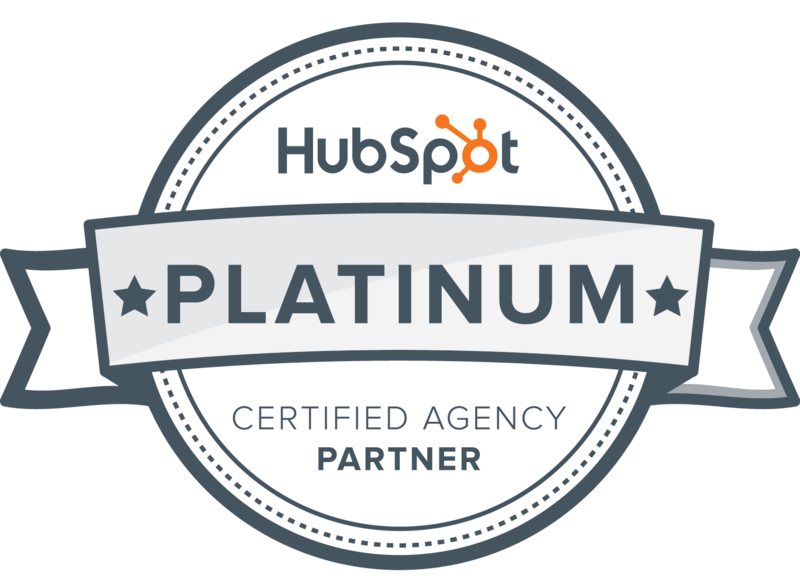 We believe only in sourcing clean links that will add value to your website, not harm it. Good content is the key to great website SEO, without it, search engines would never find it! Website content contains specific keywords which aid in search engines and prospective customers find your website. After all, the content is the reason that they have sought out your site anyway! Website copy needs to be relevant, answer the visitor’s questions and be of a certain length to be found by search engines. Our SEO solutions package includes production of clear, concise short-form and long-term content to encourage your website to rank accordingly and be shared on social media platforms.We also ensure your website content is organised into strucured topic clusters that search engines and your site vistitors will love! Creating website content that is relevant to the reader will encourage its sharing and visibility on social media channels. Sharing your content across social media can improve your website’s SEO. We build bespoke, SEO solutions that are inclusive of social sharing which has a targeted keyword focus which helps your site to be found by search engines. This will indicate to search engines that you are relevant within this field due to other people sharing your work, and therefore will rank you higher. Overall, there are roughly around 200 different ranking factors that play a part in achieving a search engine rankings. We work with our clients on their SEO to ensure that their websites, content and social media marketing are as search engine friendly as possible to achieve the results they crave. 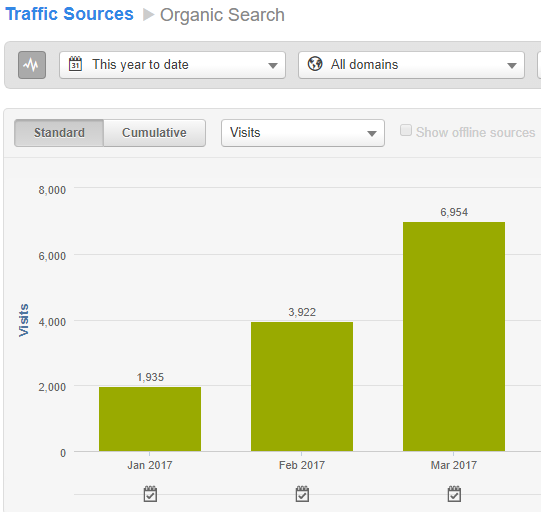 Interested in improving your search rankings and increasing your organic traffic? Get in touch with one of our experts now for a free site review and consultation.